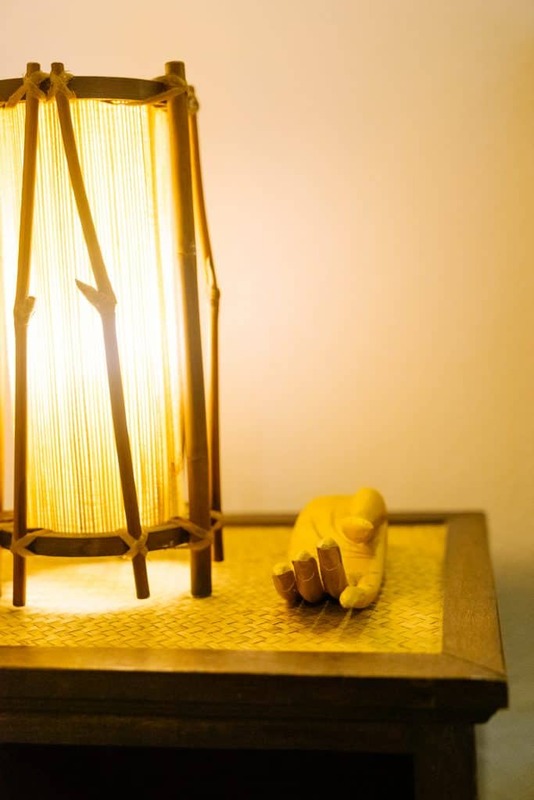 Orion Healing Centre offers transformative experiences that go beyond a one-day juice fast or a few yoga classes. At Orion, we’re more concerned about helping you achieve that inner shift. 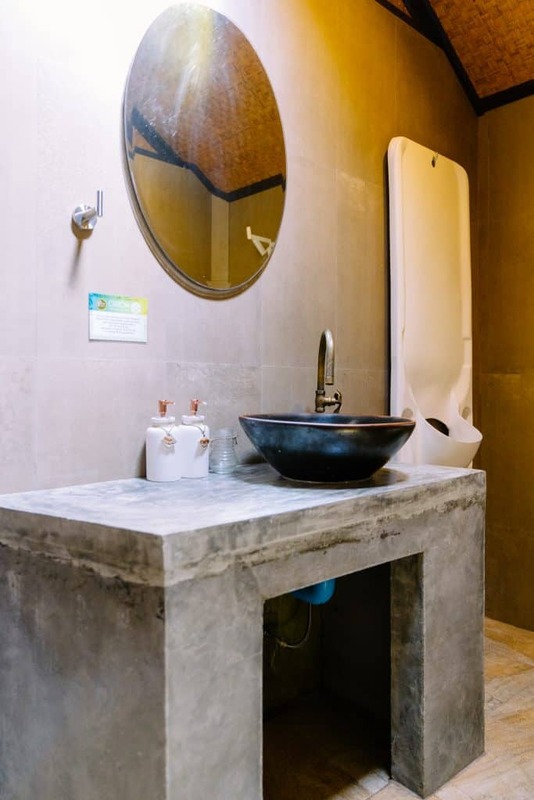 Here in the tropical paradise of Koh Phangan, We enable you to enjoy a healthier, happier, and more energetic life by bringing you back to the simple things–nature, peace, and harmony.. Our peaceful, rustic bungalows, bamboo huts and garden rooms are nestled amongst nature and complement our natural treatments and programmes perfectly. Making Orion the perfect place to centre and contemplate. Here, you can unplug and break free from a digitally-addicted world. 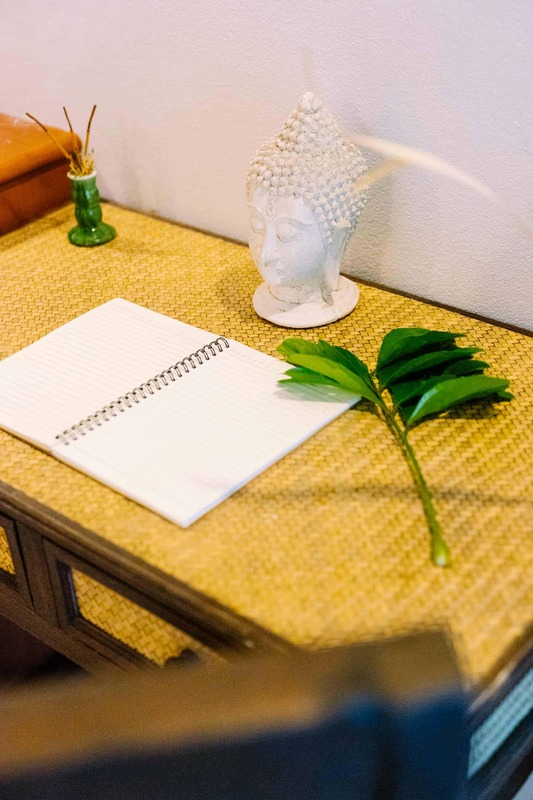 At Orion you can come back to nature and back to yourself with space to write, meditate and heal among the, butterflies, coconut trees, geckos and sounds of nature. 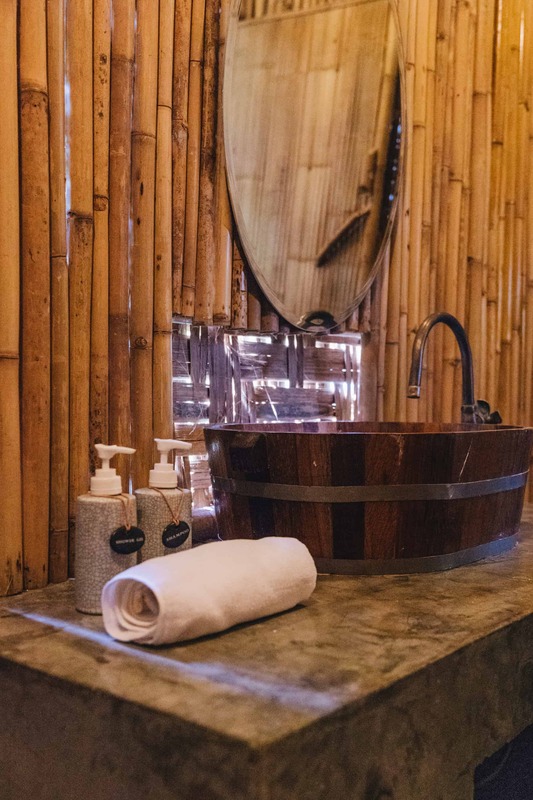 Choose a simple life in our rustic bamboo hut, equipped with a queen sized bed, a fan and hot water shower. 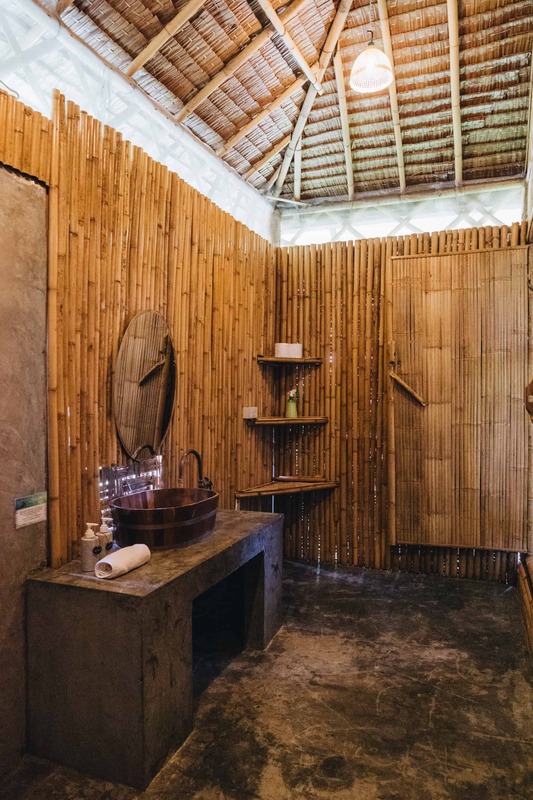 Situated in our garden, a few steps away from our restaurant beach yoga shala and sauna area, this room is a typical Koh Phangan bamboo hut. Personal space approximately 14 square meters, plus private terrace of approximately 5.5 square meters. 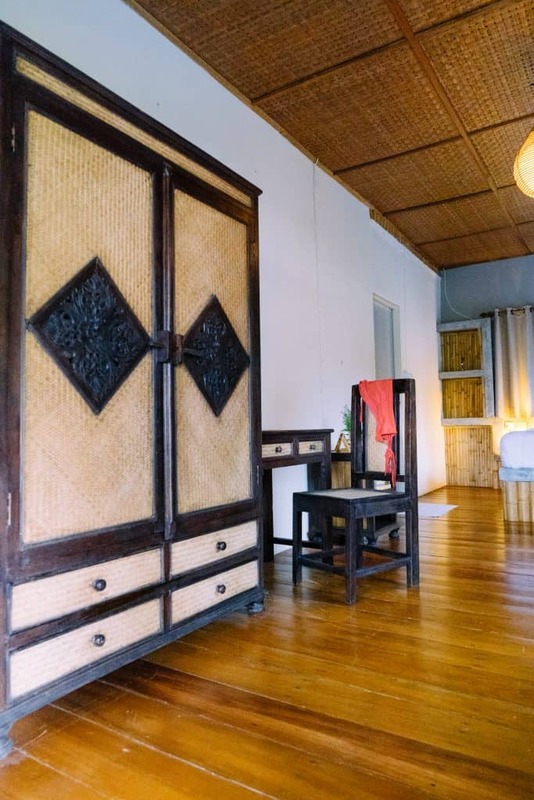 More spacious than type A, private bamboo bungalow with approx 24.30 square meters personal space and approx 6.30 square meters private terrace. 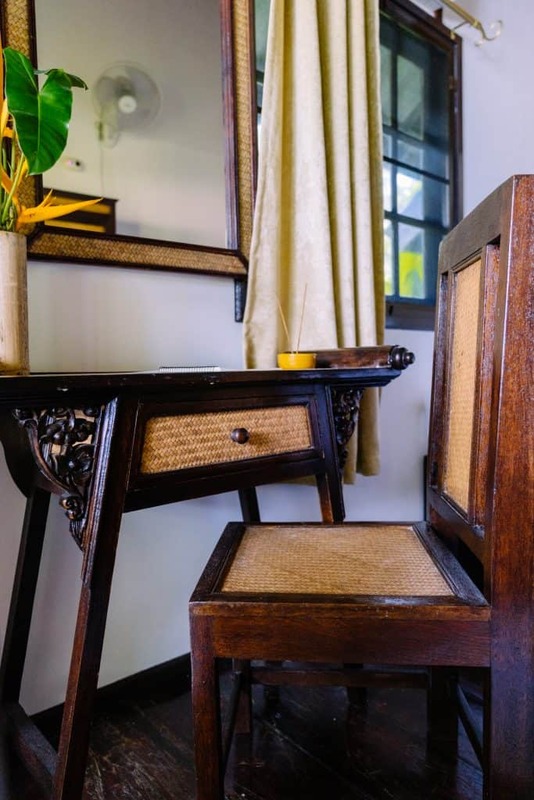 Enjoy the simple life in a rustic bungalow, situated in our garden zone B among coconut trees and our Circle Shala. 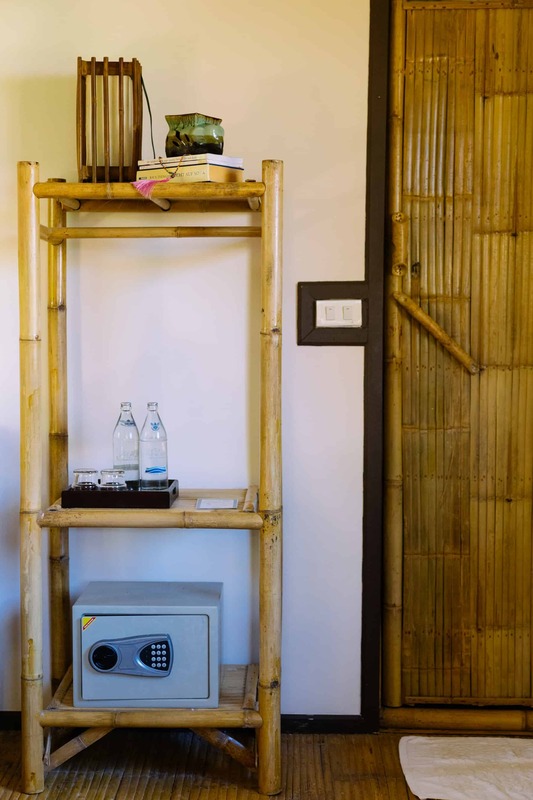 More spacious than type A, private bamboo accommodation with approx 24.30 square meters personal space and approx 6.30 square meters private terrace. 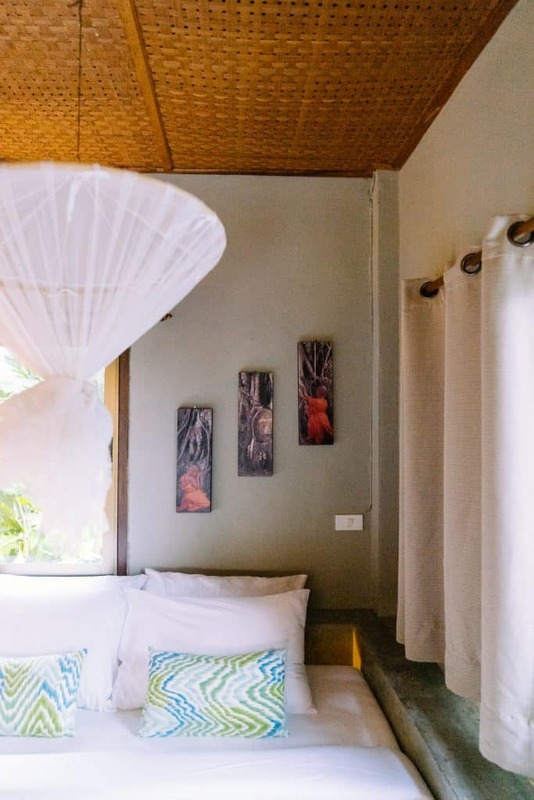 Enjoy the simple life in a rustic bungalow, situated in our garden zone B among coconut trees and our Circle Shala. Enjoy the tranquility while being just a short walk away from our yoga halls, restaurant and sauna area. Personal space of approximately 16 square meters, and private terrace of 12 square meters. 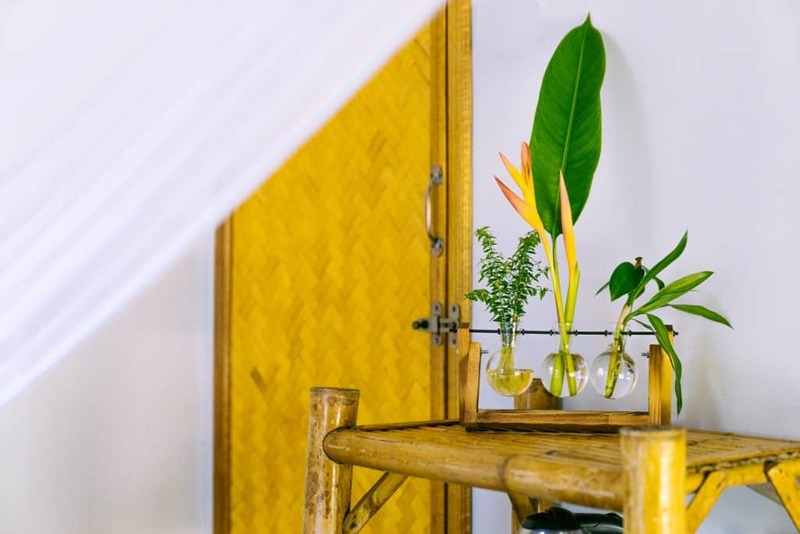 Surrounded by coconut trees and garden plants, this room is closest to our studio gym. You may choose the option of twin or queen size bed. 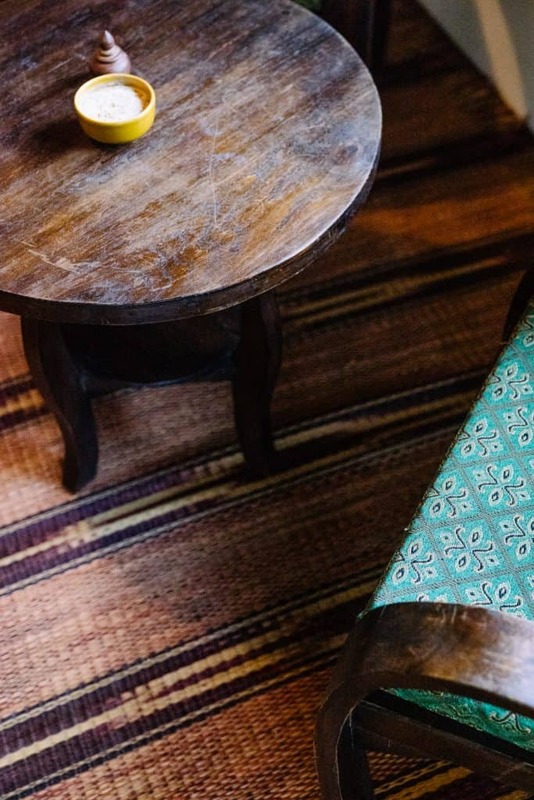 Accommodation situated in our garden next to wellness lounge, offers personal space of approximately 16 square meters, and private terrace of 5.60 square meters. 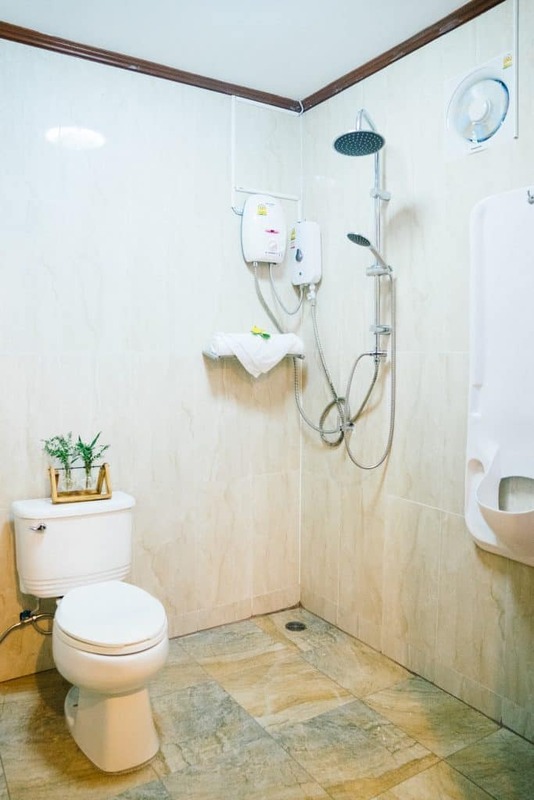 Bathroom with large shower area equipped with hot water shower and rain shower. 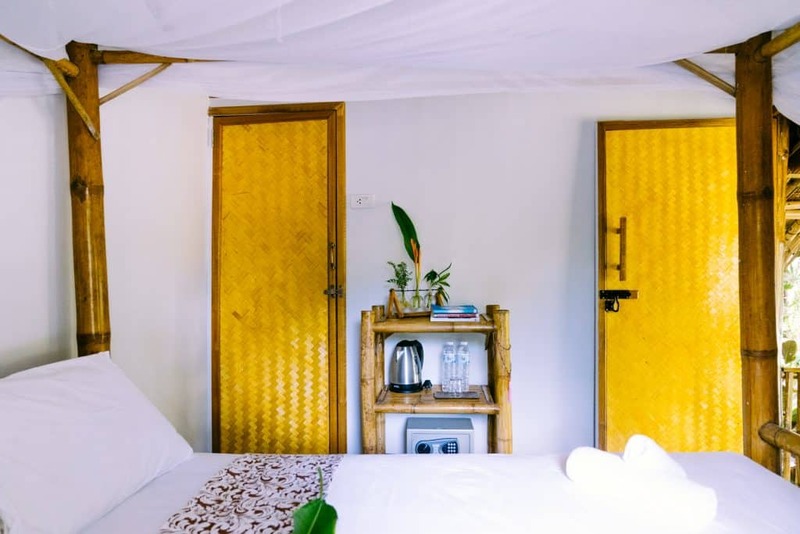 A few steps away from our restaurant, beach yoga hall and sauna area, this room offers a large balcony with cushions and table, and is surrounded by tropical garden plants. 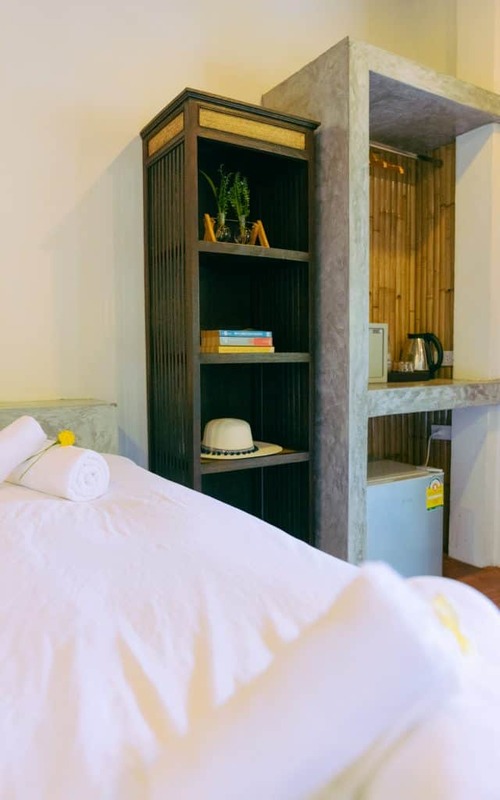 Garden superior room is equipped with air conditioning unit and a fan, and offers approximately 21 square meter personal space with spacious private terrace of approximately 10 square meters. 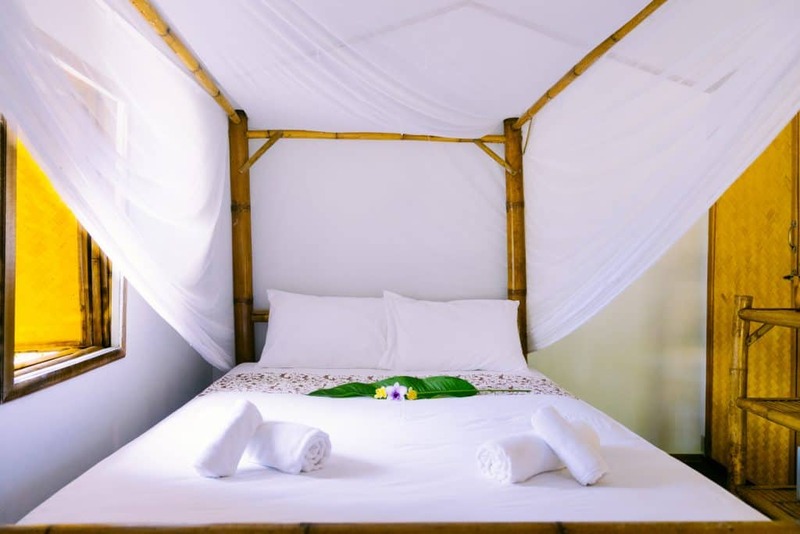 Treat yourself to our most spacious room surrounded by tropical trees and flowers. 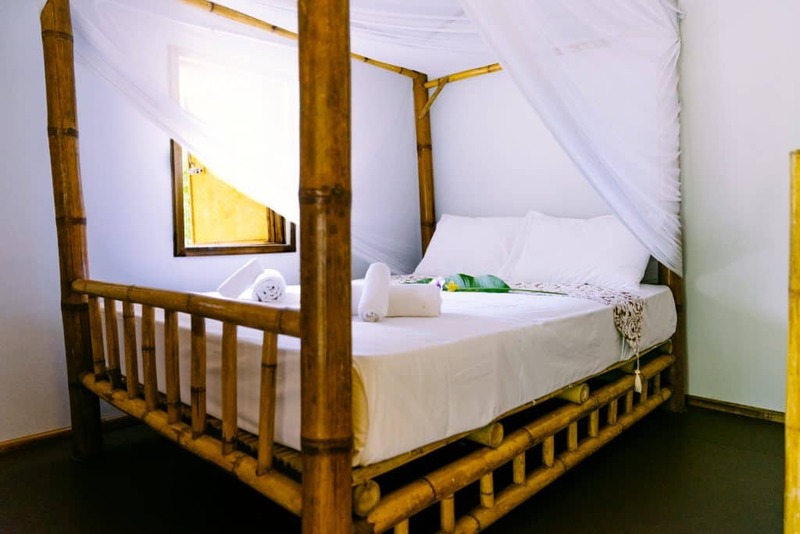 Its large balcony, equipped with hammock, will make you forget about the hectic life. 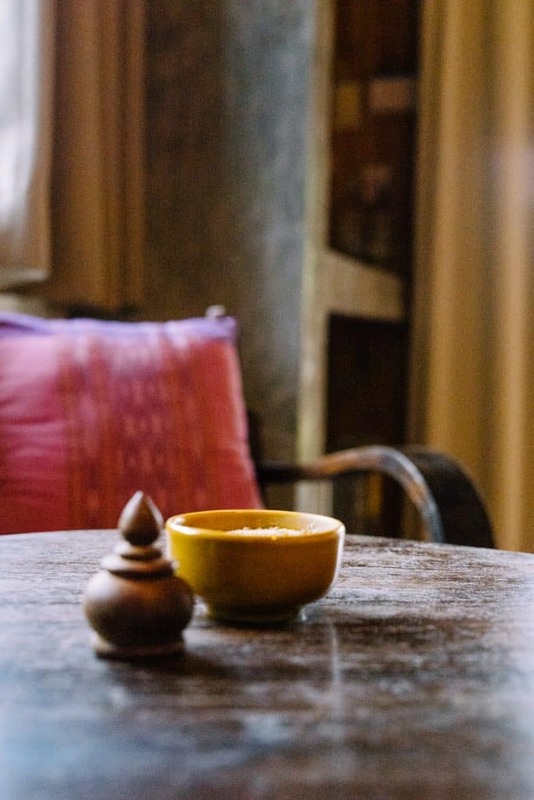 Private accommodation with personal space of approximately 24.5 square meters, and private terrace of approx. 10 square meters.